HomeUpcoming Event[UPCOMING EVENT] Get Ready To Be Electrified By CNBLUE In Singapore! 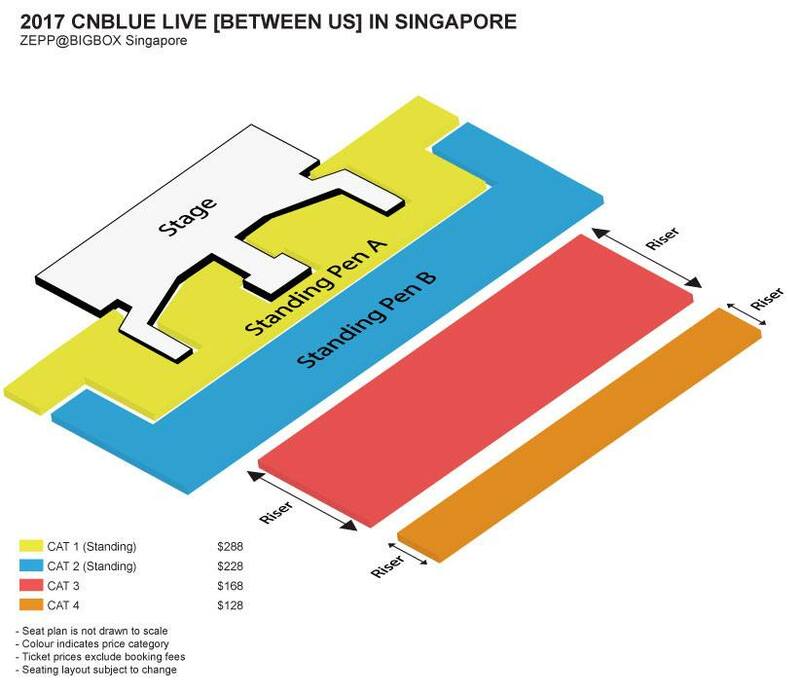 [UPCOMING EVENT] Get Ready To Be Electrified By CNBLUE In Singapore! Get ready to be electrified by CNBLUE in Singapore! CNBLUE will be visiting Singapore for the first stop of their [Between Us] Asia Tour, and will continue on to Manila, Jakarta, Bangkok, Hong Kong and Taipei. 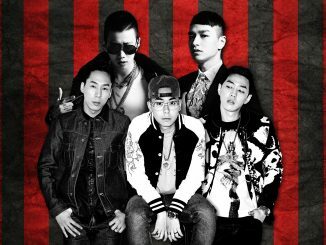 All tickets will go on sale on 4 June, 12pm onwards via Apactix. 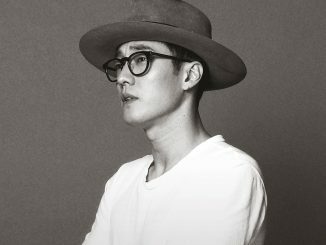 300 lucky Cat 1 ticket holders will be entitled to a rehearsal pass to the sound check party with 2 items of merchandise via a lucky draw. 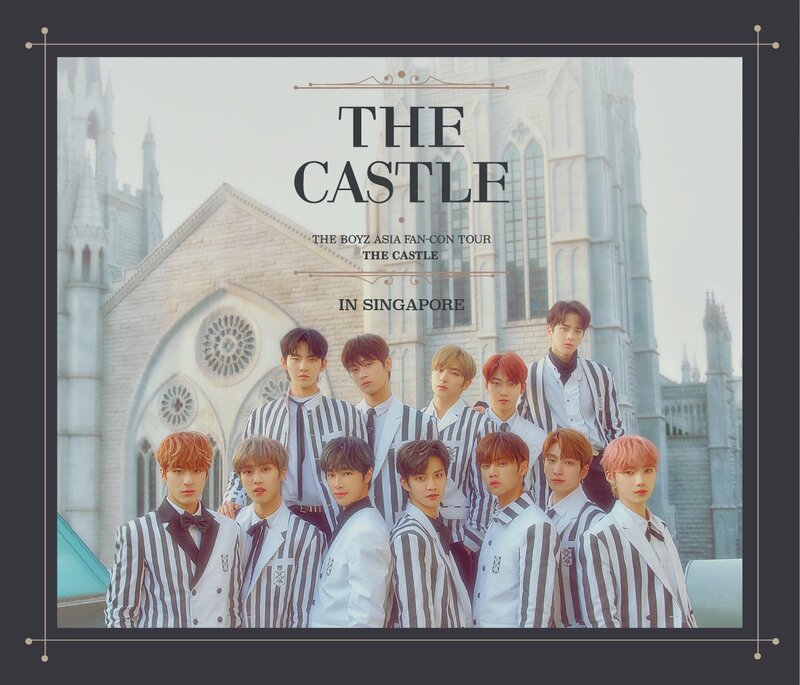 *There may be a pre-sale for the Singapore concert. Stay tuned for more updates soon. 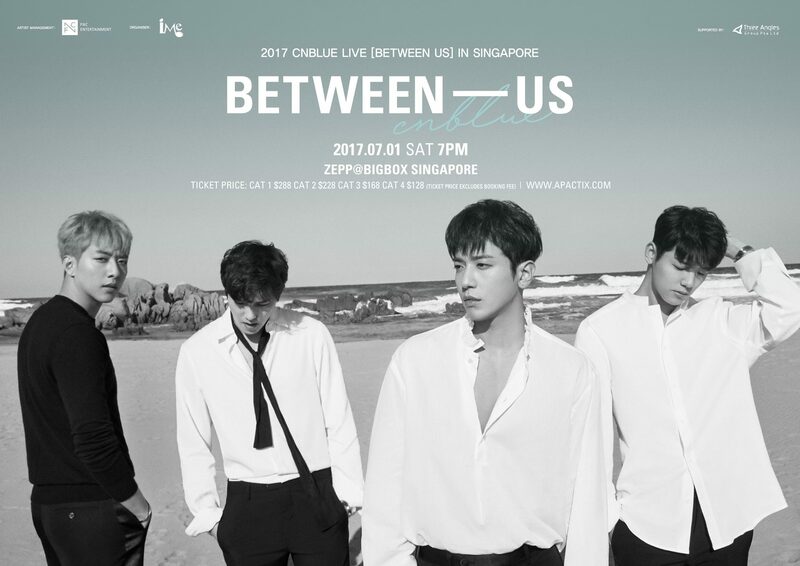 2017 CNBLUE Live [Between Us] In Singapore is organised by IME Singapore. Be sure to stay connected to our social media for more updates of the event!